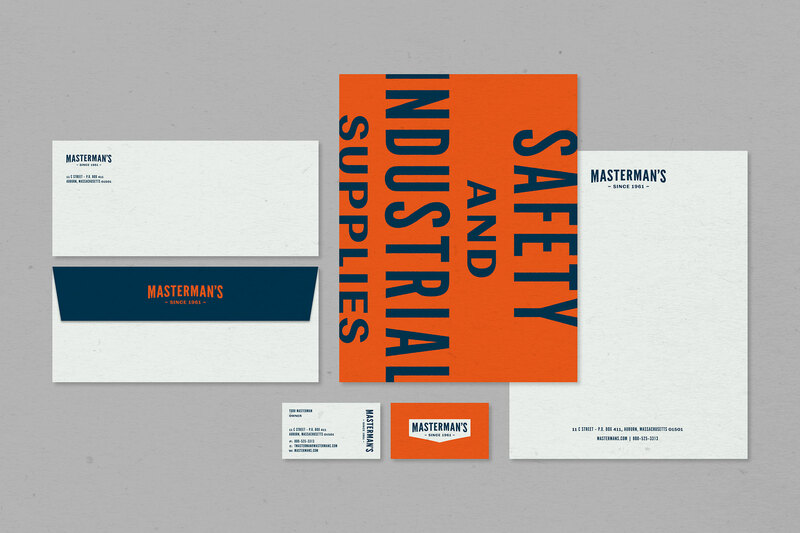 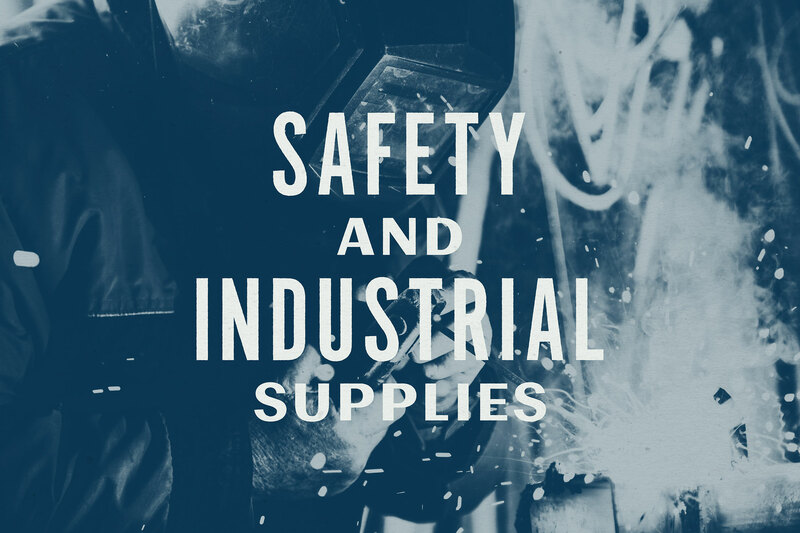 Masterman’s is a family owned and operated distributor of industrial and safety supplies in Auburn, MA. 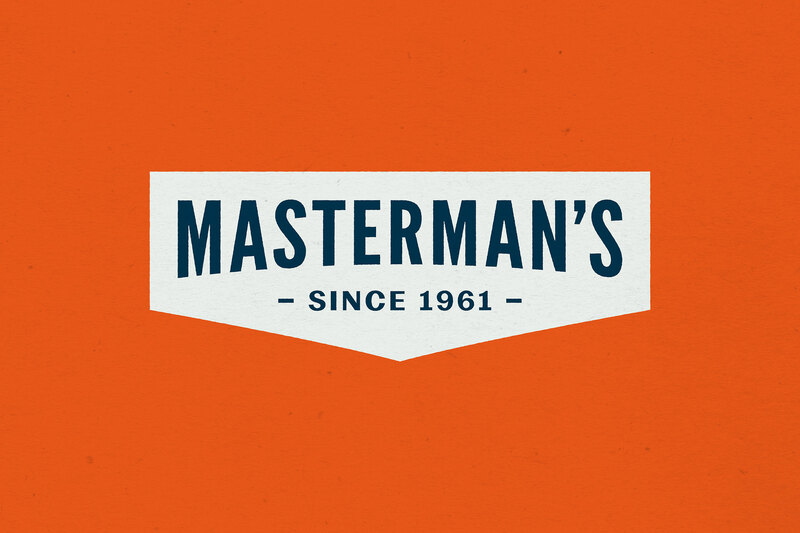 Started as a neighborhood business in 1961, Masterman's has grown to serve the manufacturing and construction trades nationally—providing the products people need to keep their business running safely, efficiently and profitably. 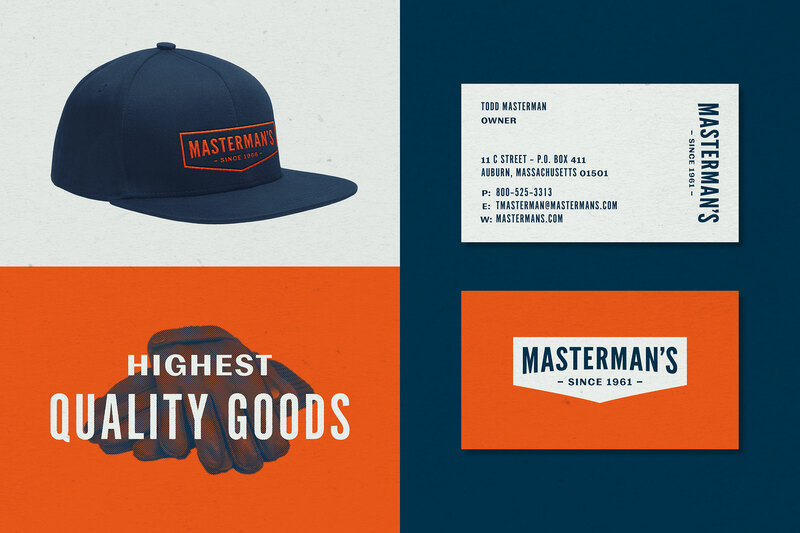 We created a brand system that leverages updated vintage shapes and typography to communicate both heritage and a modern approach to business.